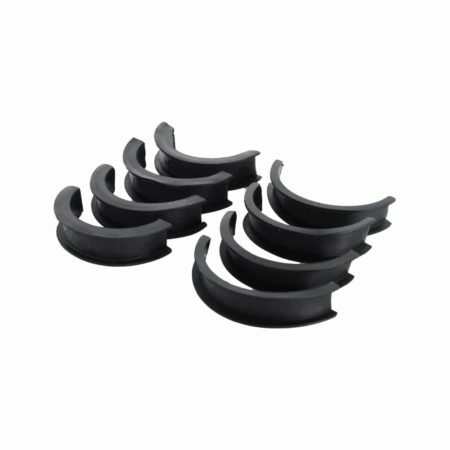 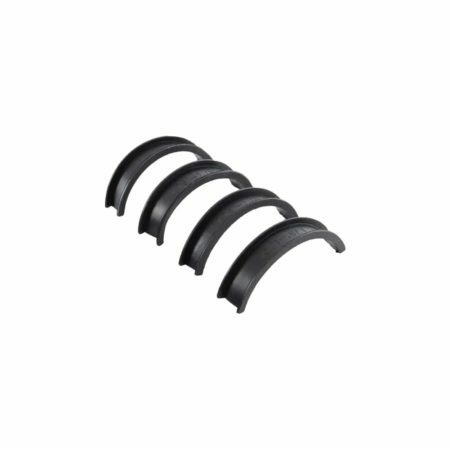 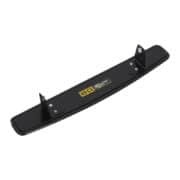 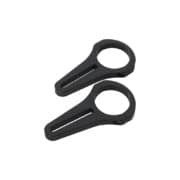 This set of Rubber Packers from BG Racing are designed for the 1.75 Wide Angle Rear View Mirror Brackets to be used with either 1.5 or 1.7 diameter roll cage bars. 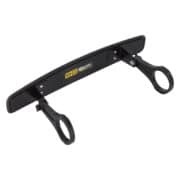 To use: insert the desired size packers between the clamping points on the brackets. 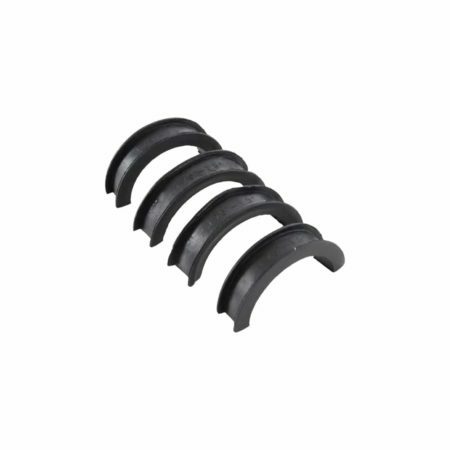 Kit includes: 4x 1.5 packers and 4x 1.7 packers.